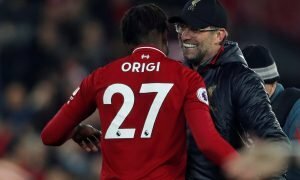 Forget Van Dijk: Klopp's brilliant signing can lead Liverpool to the title - Opinion | The Transfer Tavern | News, breakdown and analysis on all things football! When Liverpool signed Alisson for a then world-record fee for a goalkeeper, not many would have expected the Brazilian to be this good. 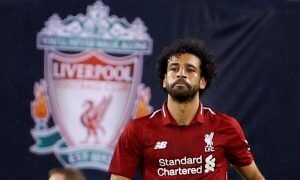 The 26-year-old summer signing has been one of the best shot-stoppers in the league this season a defied the odds by living up to the reported £66 million price tag Liverpool shelled out to Roma for his services, and on Sunday Alisson again proved his worth with a clean sheet against Chelsea as the Reds sealed their first win against the Blues in over five years. 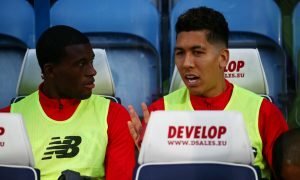 The Brazilian number one is now two clean sheets away from breaking Liverpool’s record number of shutouts in a Premier League season, which is held by former keeper Pepe Reina with 20 in the 2005/06 campaign, and if the Reds are to go on to win the league title for the first time in nearly 30 years, Alisson will have a good case for signing of the season. Alisson has single handily turned one of Liverpool’s weakest positions on the pitch for the past few seasons into one of their strongest and has had as big as an effect on Liverpool’s defensive as Virgil van Dijk, and whilst the Dutch defender wins all the plaudits from critics and neutral fans, it’s the former Roma goalkeeper that the fans are praising for their lack of conceding goals. Sure, he has had a few mistakes at the start of his time on Merseyside, but very few goalkeepers can make a move to a new league with a new language with new teammates and not expect them to make one or two errors, and yet Alisson has overcome these problems. Alisson was seen as an overpriced purchase when he was signed in the summer, but now with the end of the season fast approaching, it’s easy to see that the Brazilian keeper has been worth every penny for the Reds. 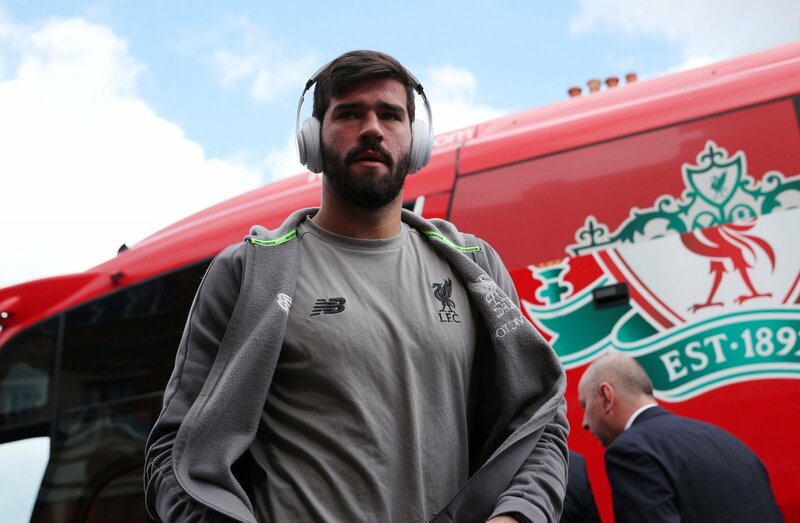 Liverpool fans, how important has Alisson been this season? Let us know!